initially rock music was his passion and he actively pursued this passion by playing the guitar. 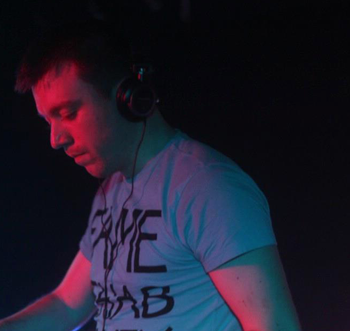 After the global expansion of music channels on TV club music caught his attention, tracks such as Cafe del mar and the legendary Greece 2000 were the type of tracks that drew Daniel towards electronic music, subsequently he began to experiment with software to produce his own electronic music taking his passion for producing his own music in a new direction. and produce very special dark and hypnotising music which can only be catogorised as Daniel Mehes’ own unique style of Techno. From 2009 to 2011 he has released on such labels as Wolfskuil Recordings, Manual Music, Flow Vinyl among others. as Phobiq, Rhythm Converted, Resopal Schallware or his own imprint on Dubmetrical.